Back in 2000, there weren’t really too many options for something one may call an affordable legendary burger—one is left with a choice of either having a basic burger in a fast food or very expensive hotels for something fancy. This was then the beginning for good friends Tony Yap and Dondi Lazaro to profusely experiment for their own concoction. After several trials, all signs point to build their own burger brand especially when both of their friends and families gave their seal of approval with their unique recipe discovery. Although the evolution of gourmet burger didn’t happen overnight, there was surely a good market for foodies who have grown weary of the typical offerings and go beyond the usual flavors but still affordable. Now, food lovers in the Philippines have long known that good quality burger is a must-have item in a casual-style restaurant. 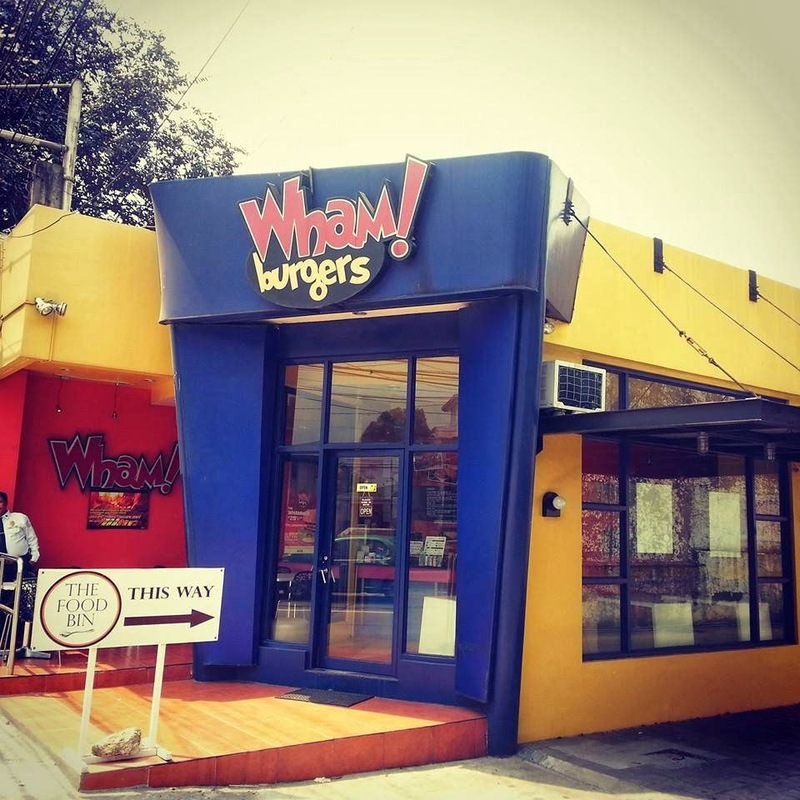 Wham was near an instant hit in its first Quezon City branch for capturing the elements of what an outstanding burger should be: huge, hearty, and tucked with impeccably good beef. Celebrated for its never frozen patty perfection, the secret is also in its grilling equipment—a hybrid of electric and gas with pure charcoal on top. Cooking under the coals not only creates a savory, smoky flavor with an invitingly charred exterior, it rounds out an incomparable juicy texture in it’s strictly one third pound, certified no extender robust beef with 80-20 lean and fat. 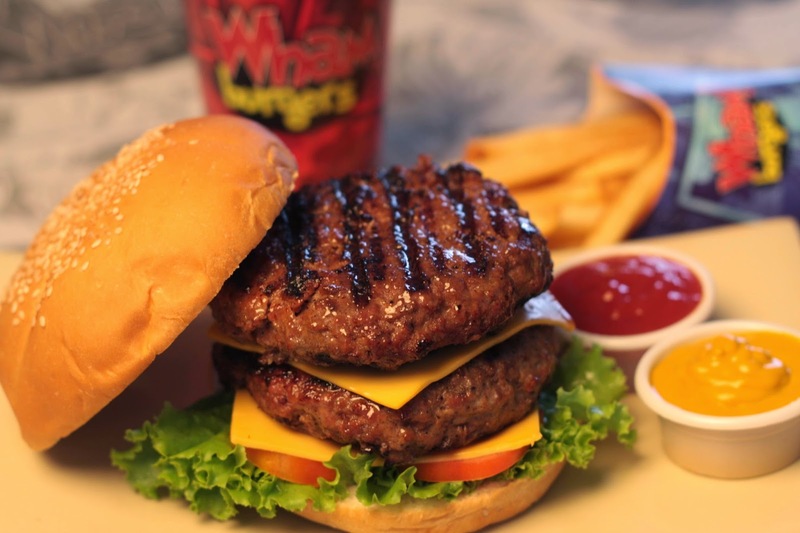 With its no short cuts, homemade-style formula that’s far from a typical fast food style or too expensive hotel burger, Wham is a bold version that sums up to affordable gourmet quality burger. After Dondi and his family relocated to Cabanatuan, Wham officially became a family-owned business of Tony Yap with wife Camille, brother-in-laws Joby and Kiko with sister-in-law Liza. 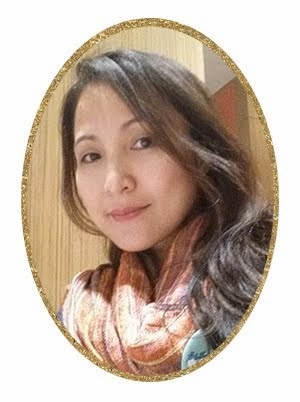 It was the then the beginning of its expansion; currently with four branches including it’s first-ever Katipunan QC, SM North Edsa The Block, Molito Alabang and Mall of Asia. 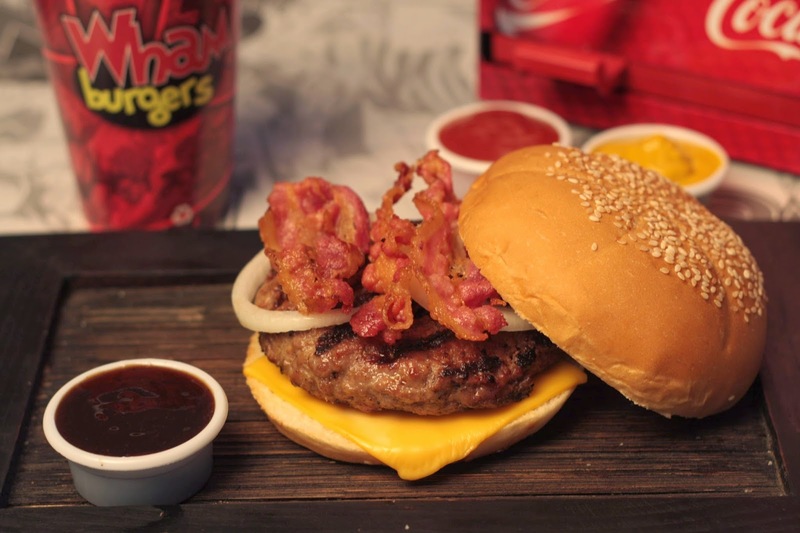 With no bells and whistles or complicated ingredients such as MSG, Wham Burgers remain on top of mind when questing for an affordable delicious burger with real beef that one can taste. Another factor that gives this classic favorite a breed apart? Side choices such as potato wedges or bite-sized chicken are satisfying and as flavorful as the mains which amps up the burger eating experience. visit www.whamburgers.com. Follow Social Media Accounts: Wham! Burger on Facebook, WhamBurgersPH on Twitter, and whamburgersph on Instagram.